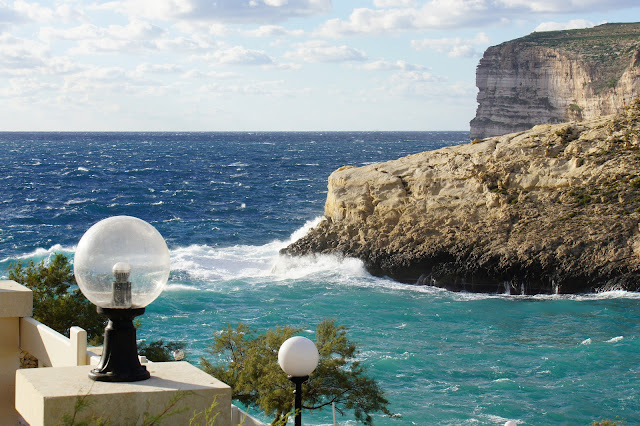 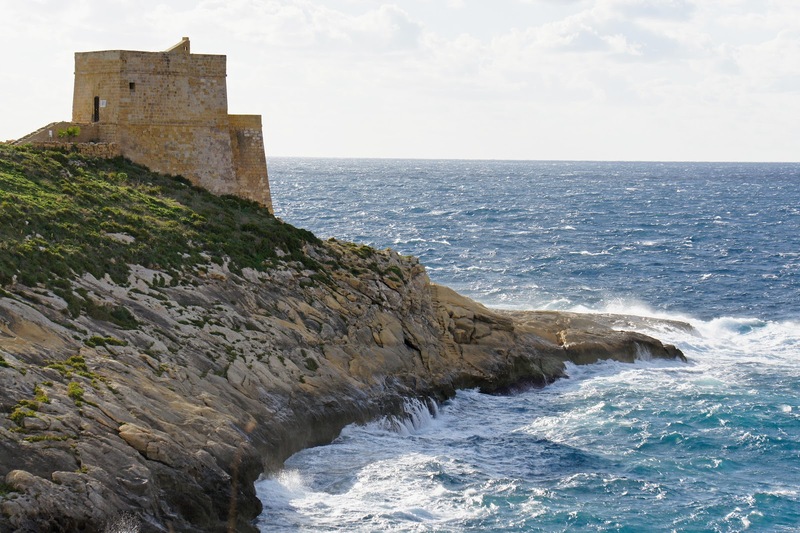 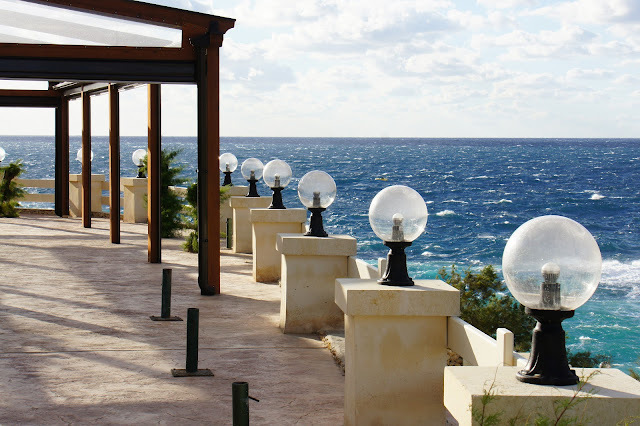 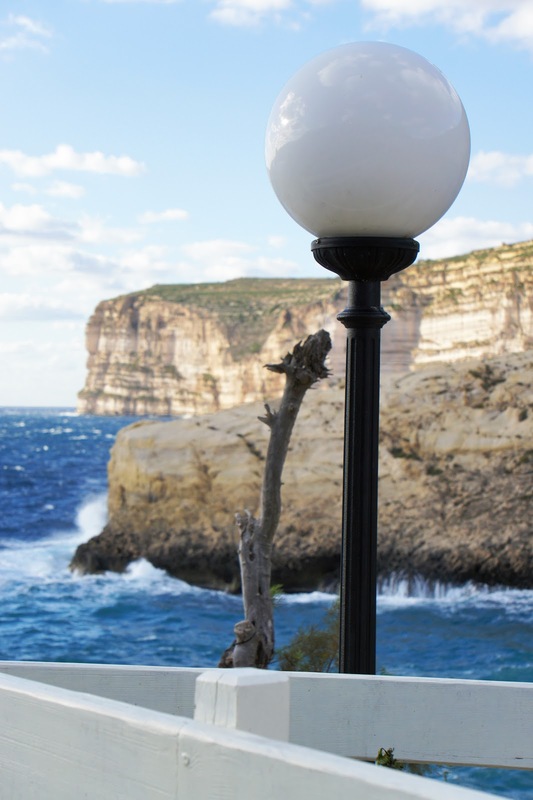 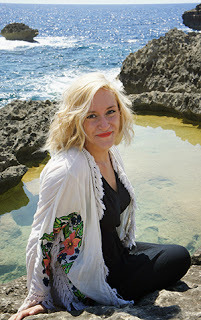 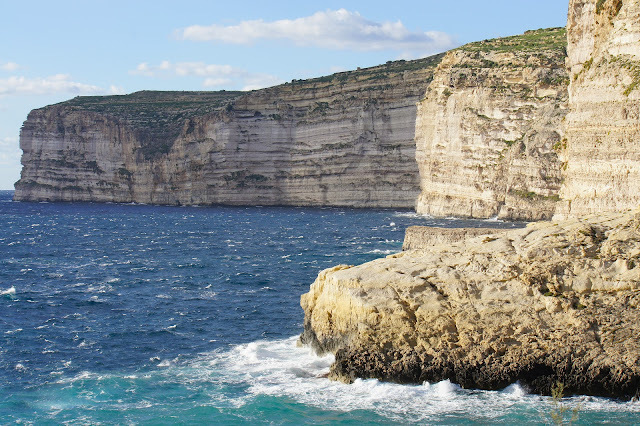 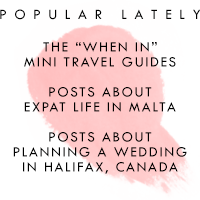 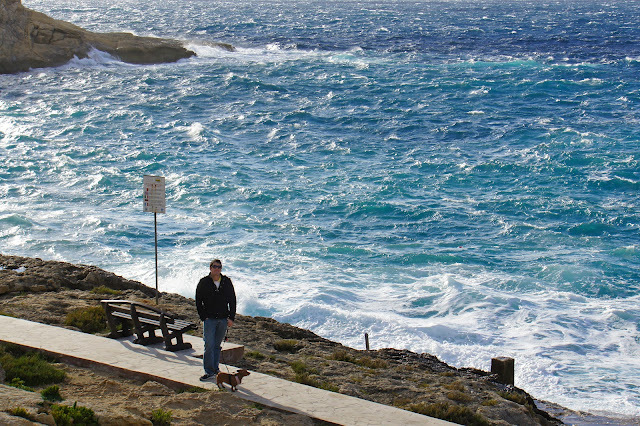 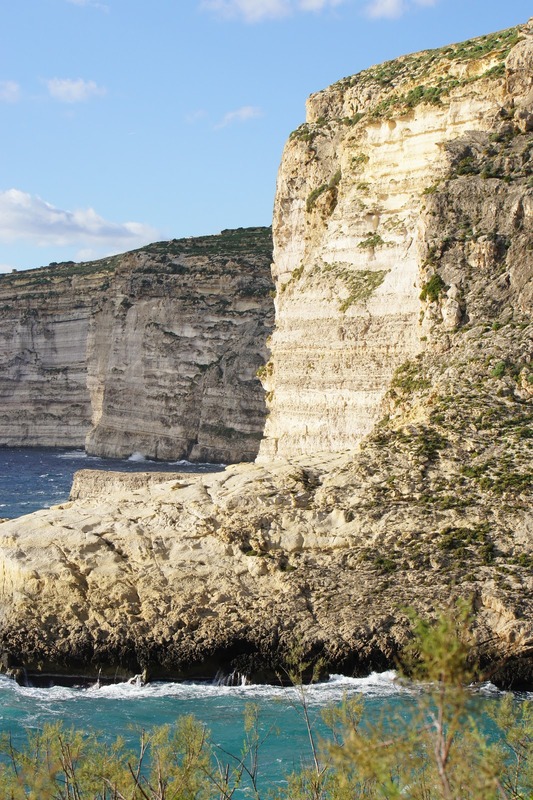 One last collection of photos to share with you from our day-trip to Gozo this past December. 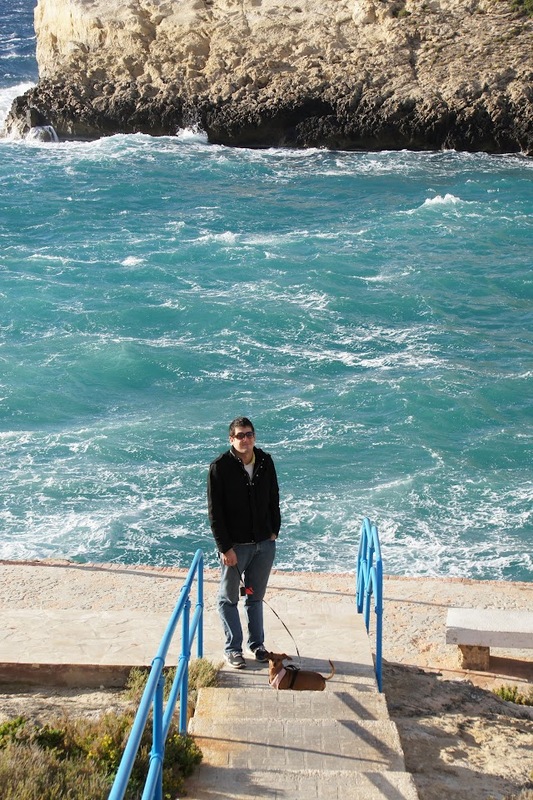 Maybe the Mediterranean isn't the friendly sea after all. I love the two colours of water in the photos - may not be friendly but it sure looks pretty!